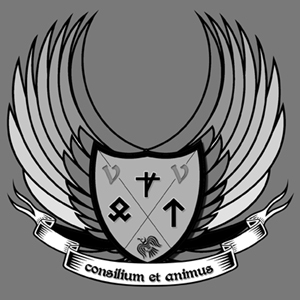 The Valle Faction is, by far, the most intelligent and technologically advanced of the factions. They are also the most civil faction and often times resort to violence only after intense negotiations have failed. While the other factions consider them somewhat weak, the Valle are highly trained in combat from the moment they are turned and are formidable if given the right circumstances. Laws of the heku are strictly obeyed by the Valle. Breaking such laws results in harsh punishments and because of that, they have staunch followers. The Valle’s main city is located in the North Eastern United States and is well protected by forests. Their elite guards, The Imperial Guards, are stationed throughout the Valle’s Palace and are feared throughout the community. Their main purpose is to protect the Valle’s Council. While most of the incubuses come from the Valle, the reason is unknown but it is rumored throughout the other factions to be caused by too strict of rules and too harsh of punishments. Replacing a member of the Council takes a unanimous vote by all 3 Elders, no exceptions. If an Elder must be replaced, a unanimous vote by the Council is needed. © Heku Series 2010. All rights reserved.